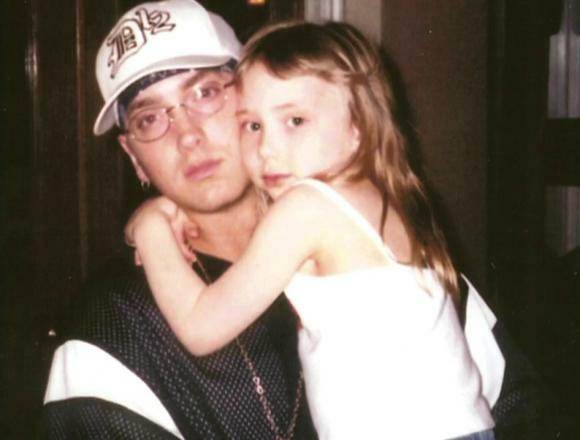 The little blonde tot was the inspiration behind much of her world-famous father's music. 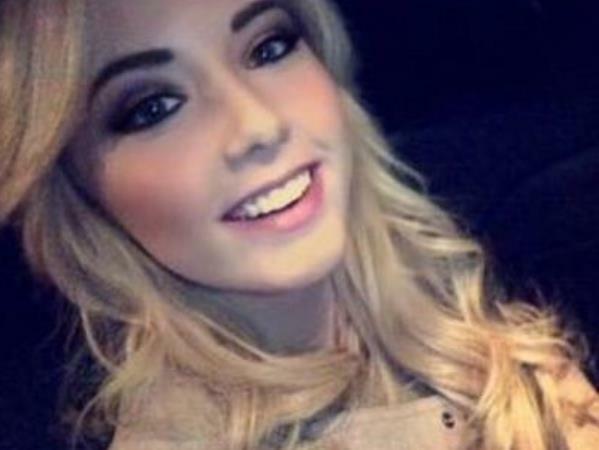 But now Eminem's daughter Hailie Jade Scott Mathers is 19 years old – and absolutely gorgeous! The photo was discovered on Twitter by one of the rappers fans. PHOTO: Twitter Hailie, who is daughter of the rapper and his high school sweetheart Kim Scott, was voted homecoming queen at her high school in Michigan in 2013. And she's not just a pretty face! In 2104 the platinum blonde beauty graduated with honours from Chippewa Valley High School, where she was part of the art club, volleyball team, Student Council, and the National Honour Society. According to the school district's website, she planned to study psychology or entrepreneurship at Michigan State University. We bet dad must have a tough time fending all the boys off! I'm a 42 year old man looking to meet women between the ages of 25 and 45.